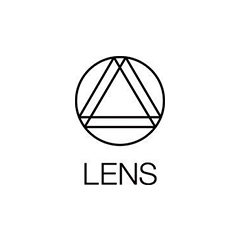 LENS is a platform for immersive video, virtual reality film that is viewable within a VR headset, such as Oculus Rift, Gear VR and HTC Vive . We provide a streaming stereoscopic video experience using cutting edge web technologies. LENS enables you to immerse yourself in the best cinematic VR content available.